In a statement Professor Hawking's children, Lucy, Robert and Tim said: "We are deeply saddened that our beloved father passed away today. "He once said, 'It would not be much of a universe if it wasn't home to the people you love.' We will miss him forever.'" He had a difficult time at the local public school and was persecuted as a "swot" who was more interested in jazz, classical music and debating than sport and pop. Although not top of the class, he was good at maths and "chaotically enthusiastic in chemistry". 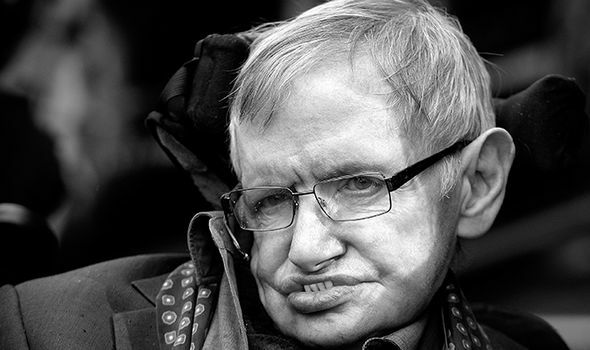 Fellow scientists and loved ones said it was his intuition and wicked sense of humour that him out as much as his broken body and synthetic voice. 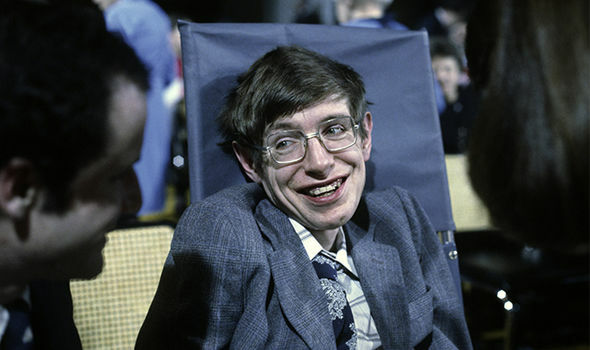 Hawking once estimated he worked only 1,000 hours during his undergraduate years at Oxford. 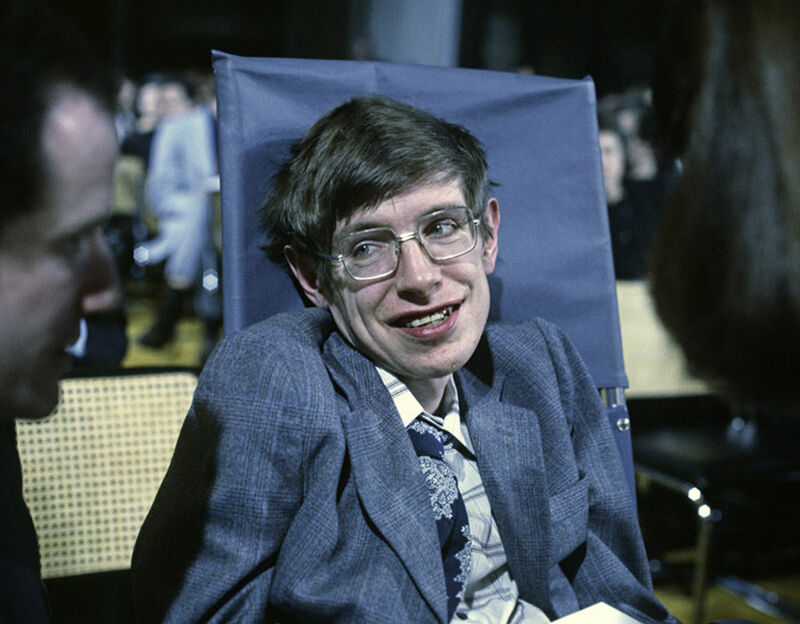 In his finals, Hawking came borderline between a first and a second class degree. Convinced he was a difficult student, he told his viva examiners if they gave him a first he would move to Cambridge to pursue his PHD but if they gave him a second he would stay in Oxford - he was awarded a first. He long fought the use of a wheelchair, using crutches in the 1960s. When he finally gave in he became notorious for his wild driving along the streets of Cambridge. He also used to intentionally run over students’ toes and occasionally spin on the dance floor at college parties. 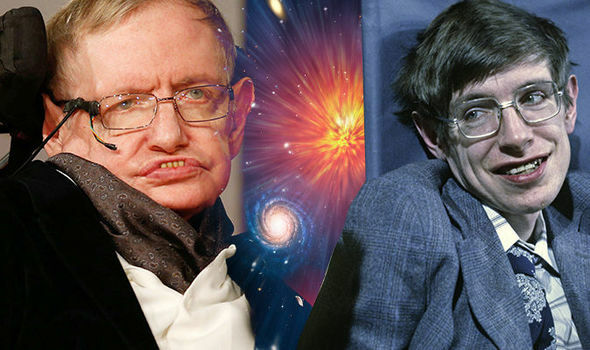 His first major breakthrough came in 1970 when he and Roger Penrose applied the mathematics of black holes to the entire universe and showed that a singularity, a region of infinite curvature in spacetime, lay in our distant past from the big bang. The late professor was the first to set out a theory of cosmology explained by a union of the general theory of relativity and quantum mechanics. His book A Brief History of Time appeared on the British Sunday Time best-seller list for a record-breaking 237 weeks. He was an Honorary Fellow of the Royal Society of Arts and a lifetime member of the Pontifical Academy of Sciences. Speaking about his time on The Simpsons, he said: “My daughter knew one of the scriptwriters. He told me he wanted to write an episode involving me. “I accepted immediately because it would be fun and because The Simpsons is the best thing on American television.